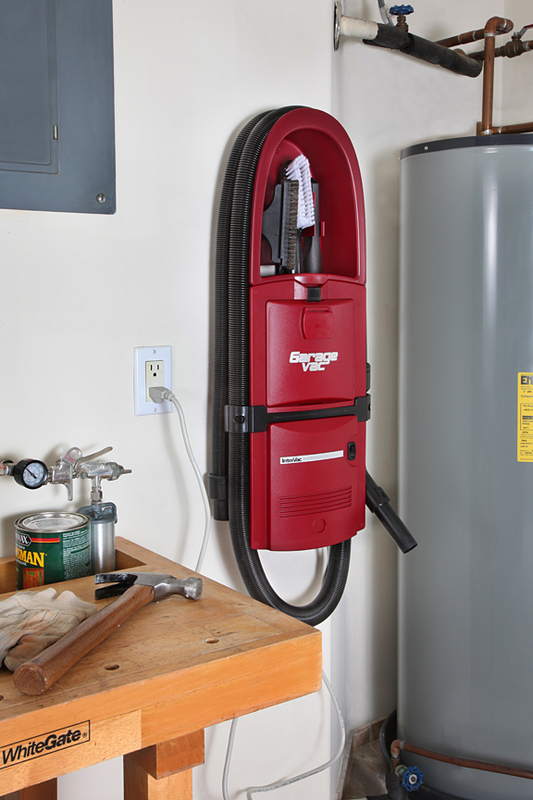 Designed with the garage in mind, this Surface Mounted Garage Vacuum w/ Accessories helps you organize your space and gives you all the tools you need to keep it clean. 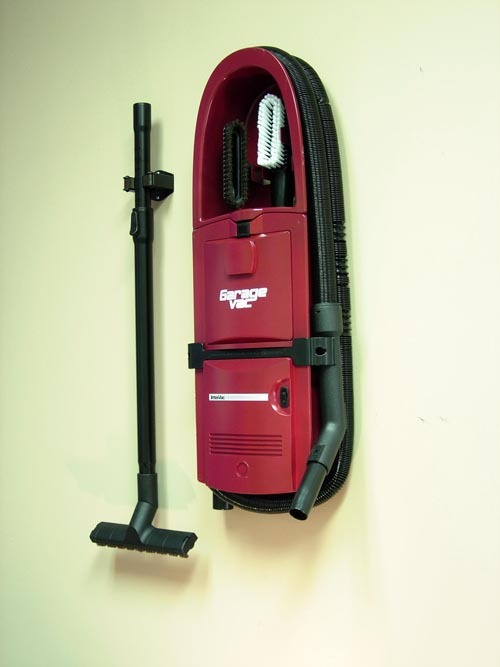 Just hang it on the surface of your garage wall and youre ready to clean. 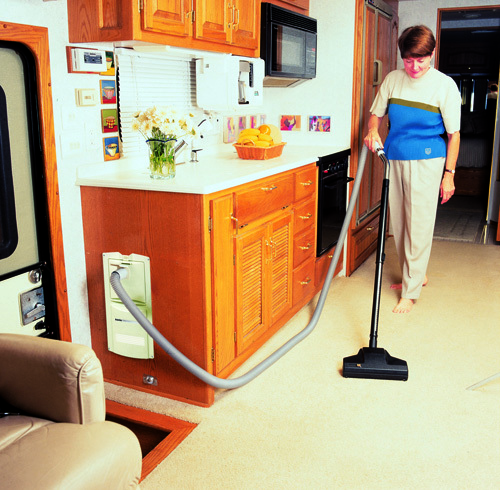 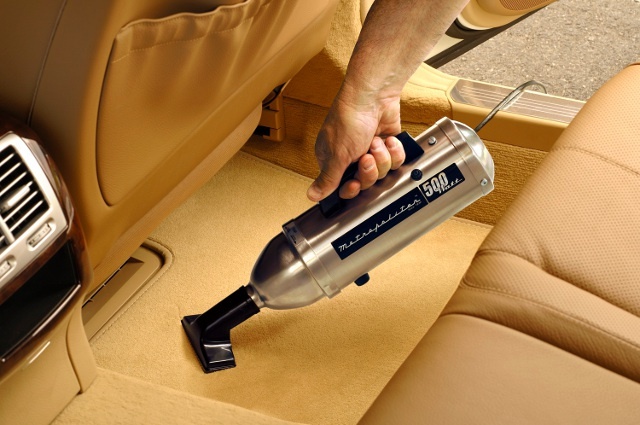 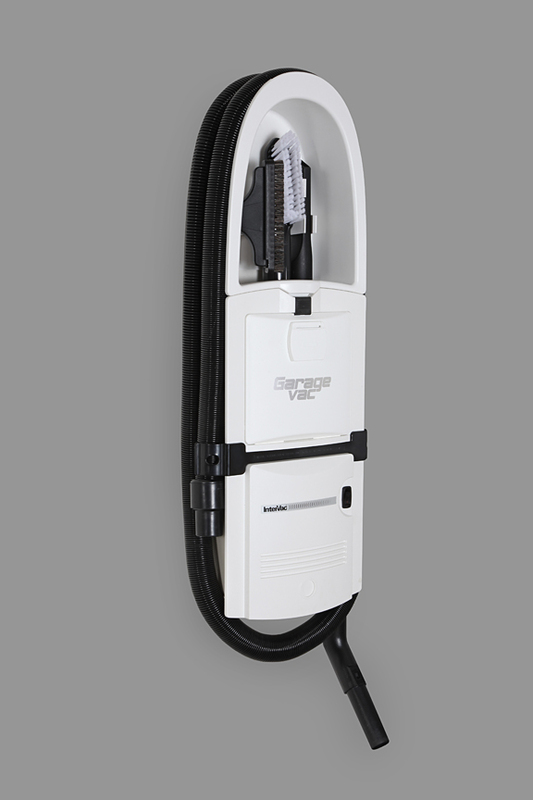 Theres no need to be confined to the garage with this vacuum either, just take it off the wall when youre heading out in the RV or Boat. 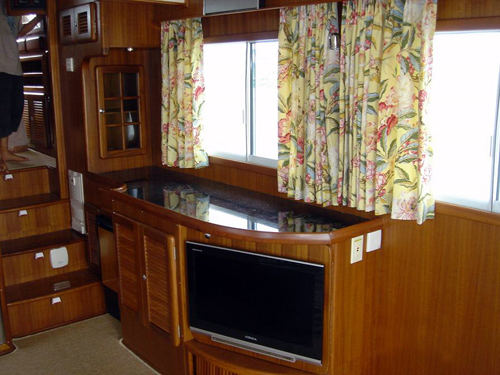 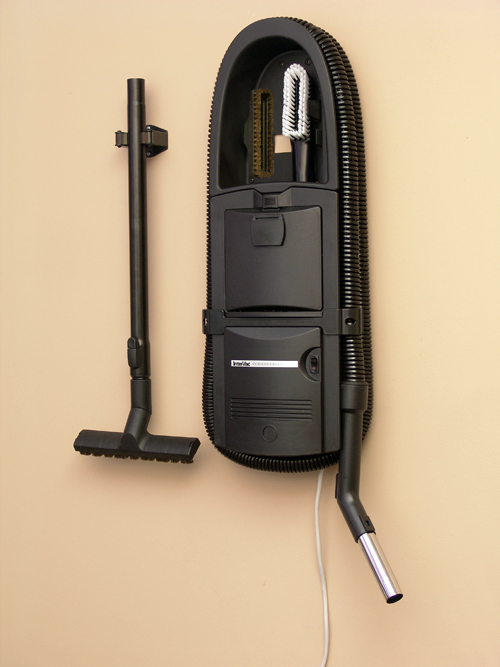 Use it in the cottage or cabin, inside the home, or in the utility room. 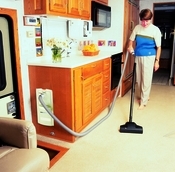 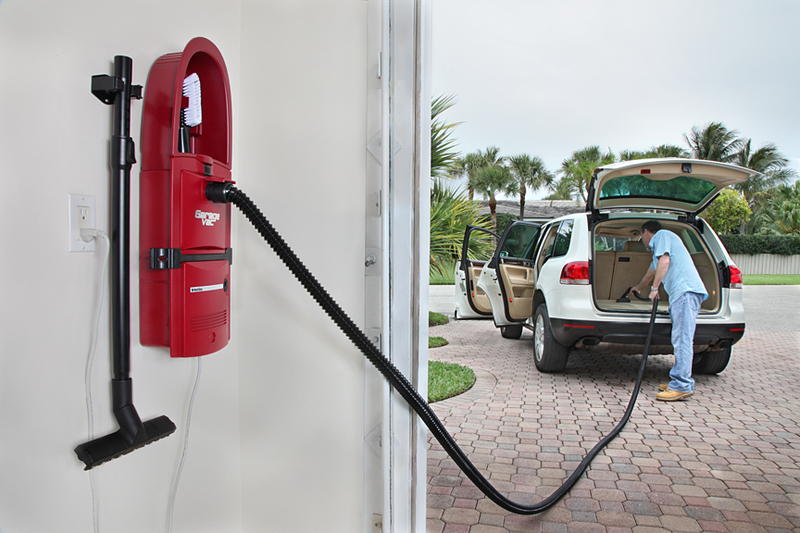 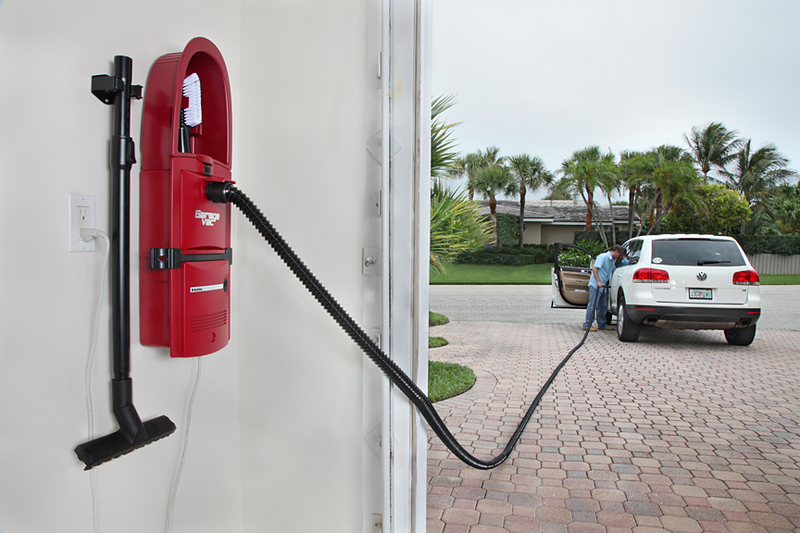 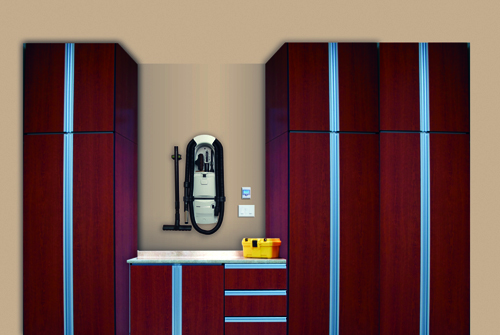 This Surface Mounted Garage Vacuum comes with accessory kit for full functionality. 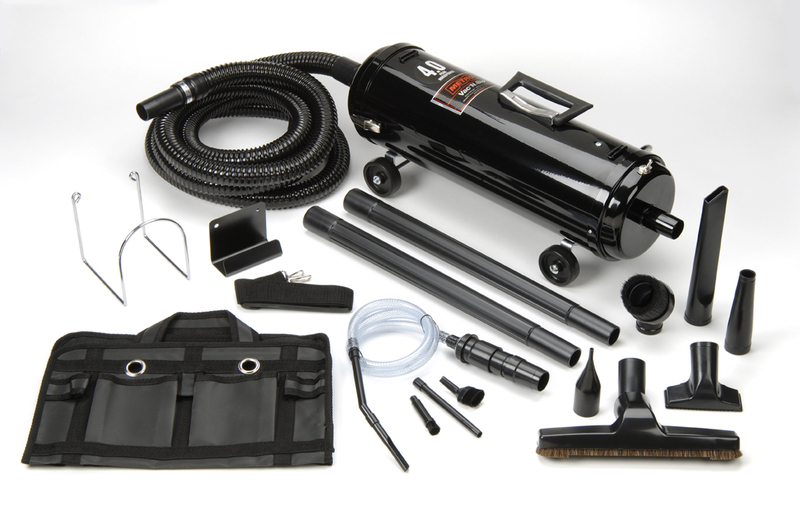 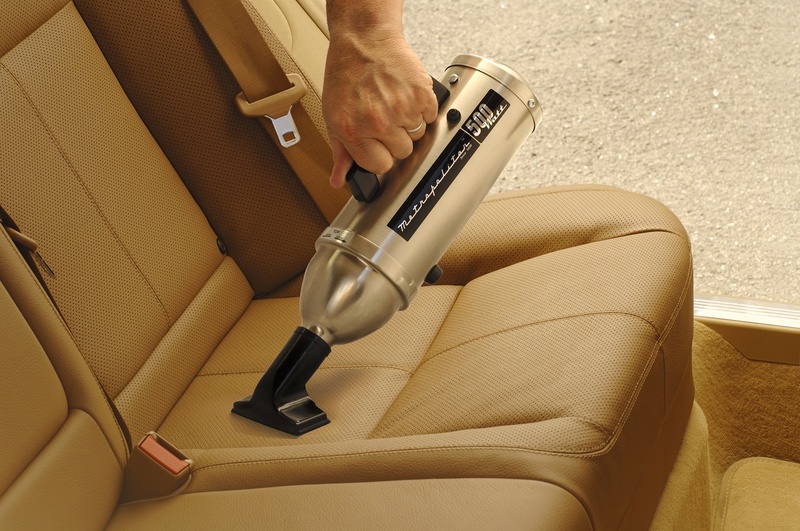 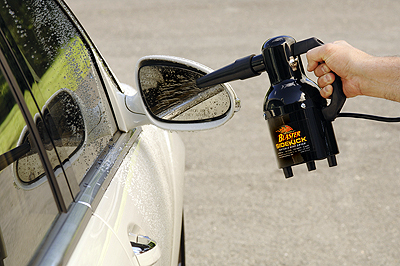 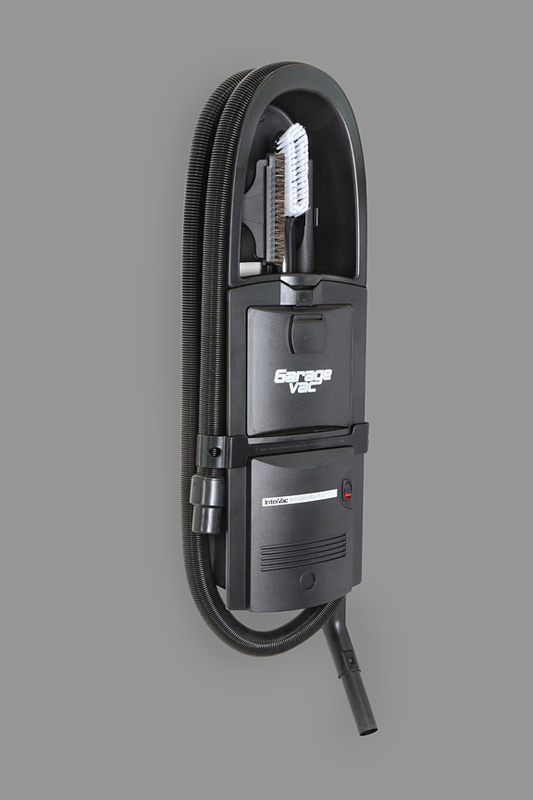 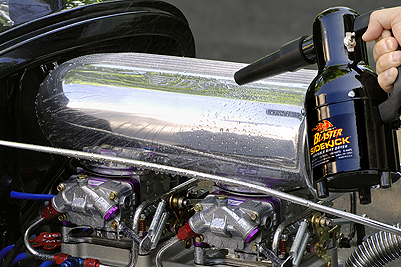 It includes our unique 40 foot stretch hose that shrinks to just 8 feet for easy storage, a non-corrosive adjustable one piece wand, upholstery brush, crevice tool, bare floor tool and elongated dust brush that cleans your whole dashboard with just one swipe! 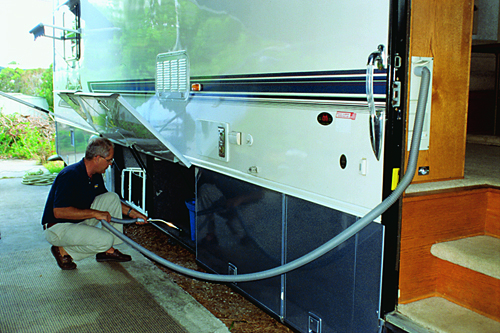 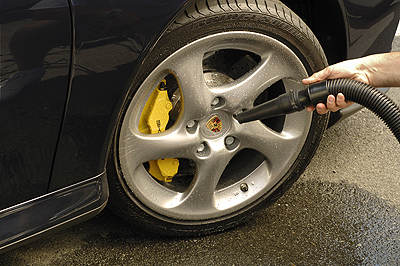 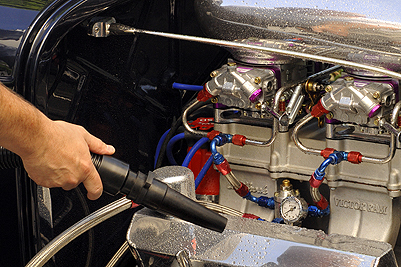 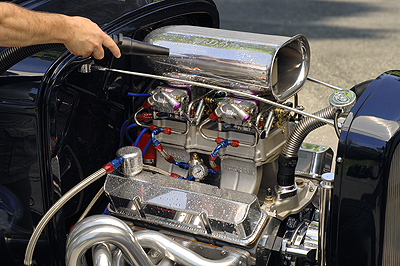 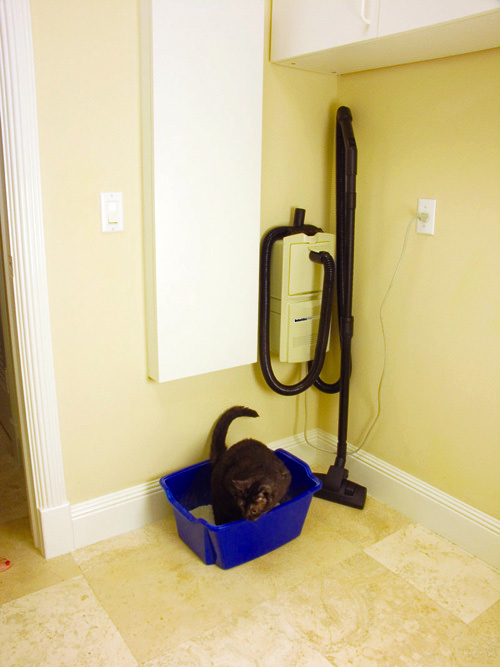 Just wrap the hose around the power unit and store the tools neatly inside. 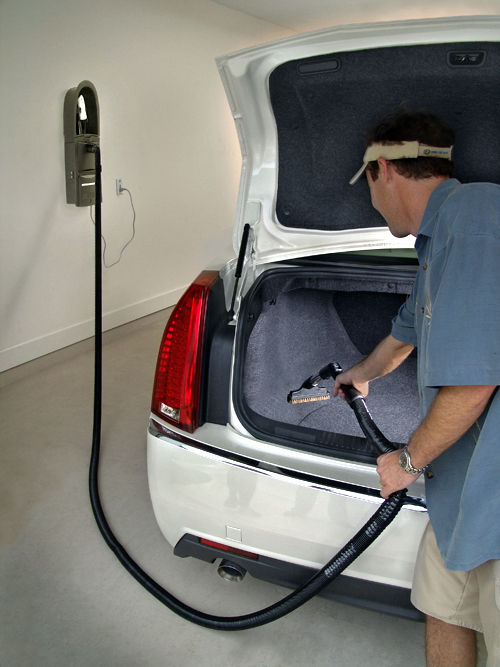 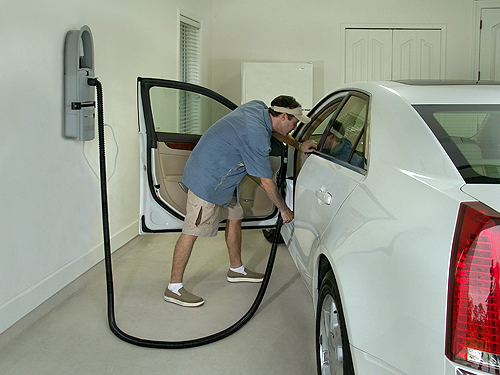 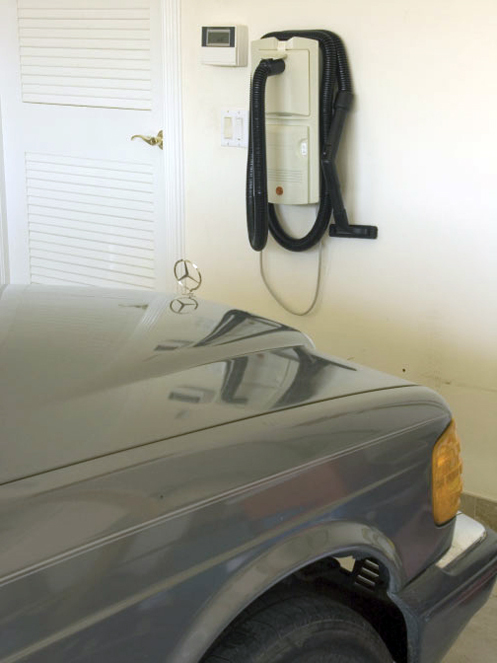 HEPA type filtration is standard with this Surface Mounted Garage Vacuum so no dust or allergens are ever exhausted back into the garage. 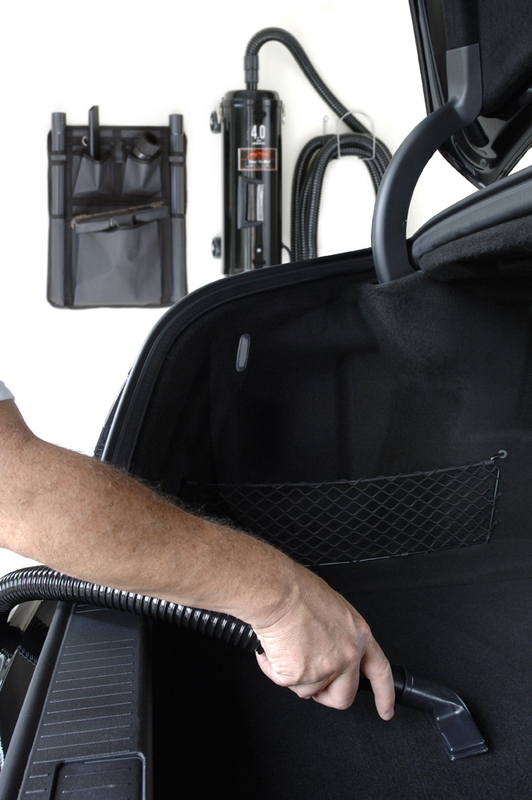 Each bag holds an incredible one gallon of dirt and is super simple to replace. 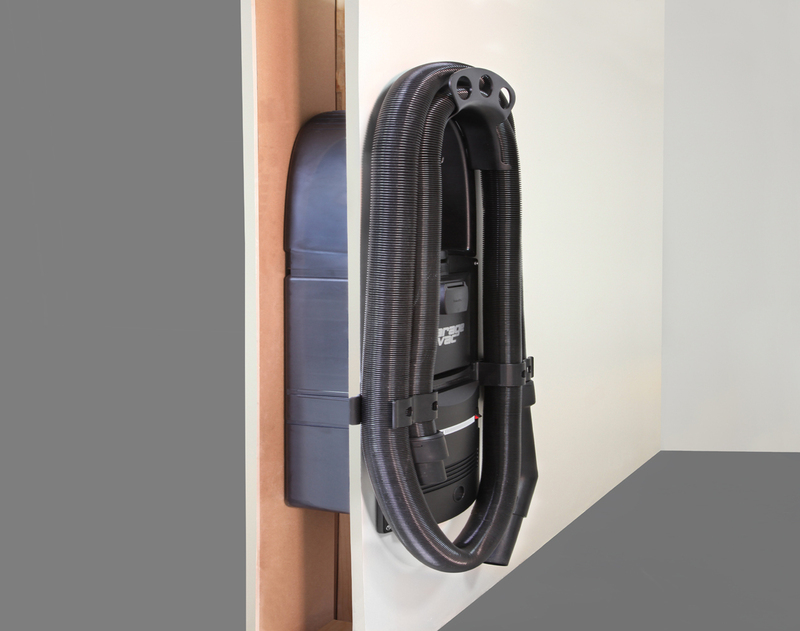 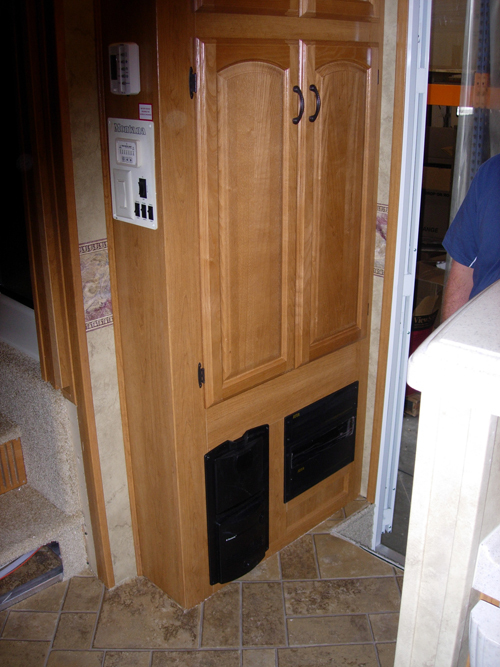 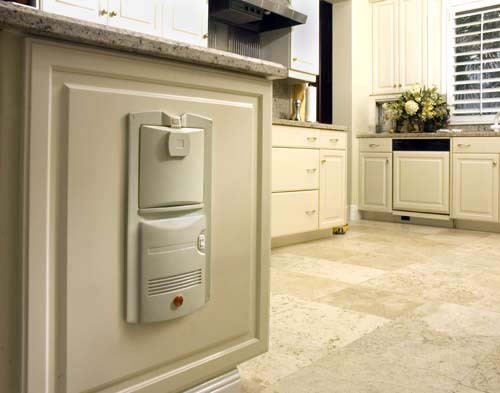 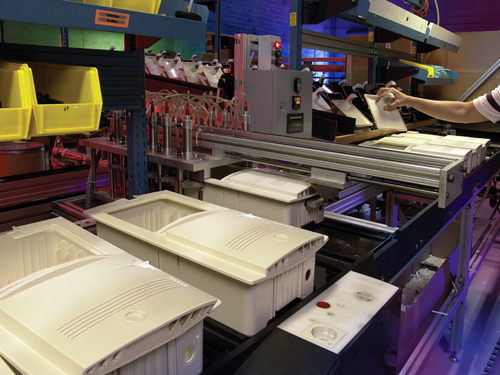 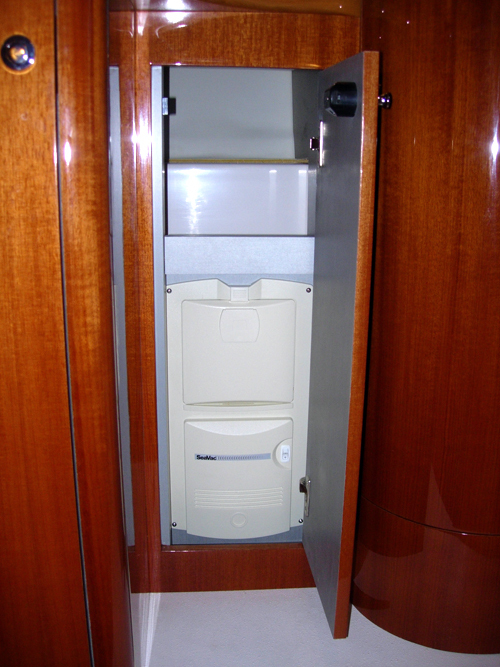 Just push up the latch and remove the door with your bag still attached. 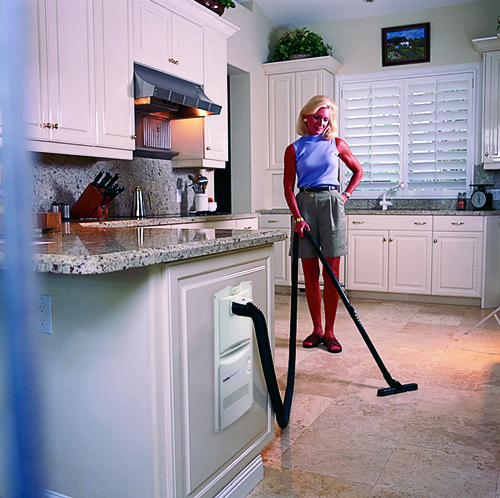 No dust to fly up in your face like when you empty a central vacuum canister. 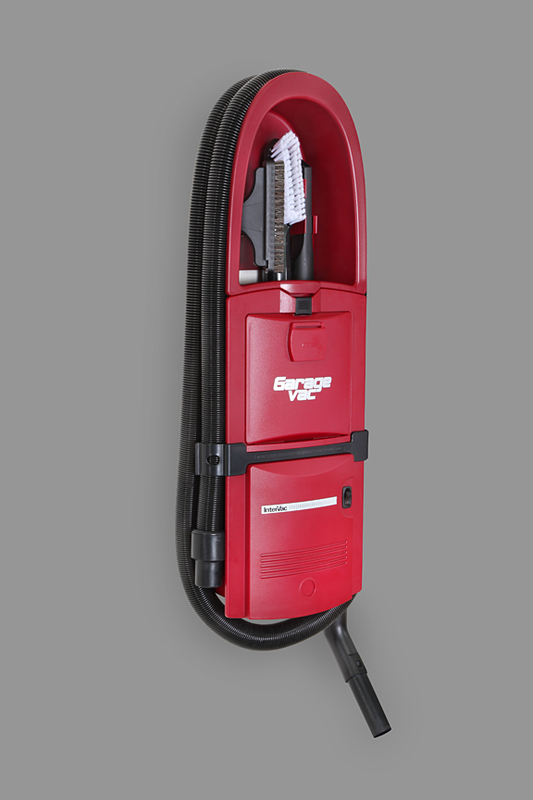 At just 9 pounds and 4 inches deep, this Surface Mounted Garage Vacuum is the most compact and lightweight central vacuum cleaner on the market. 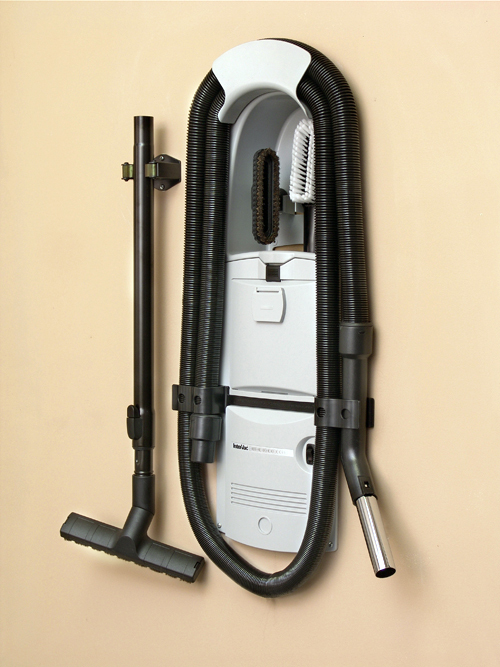 2 Dust Bags are included.